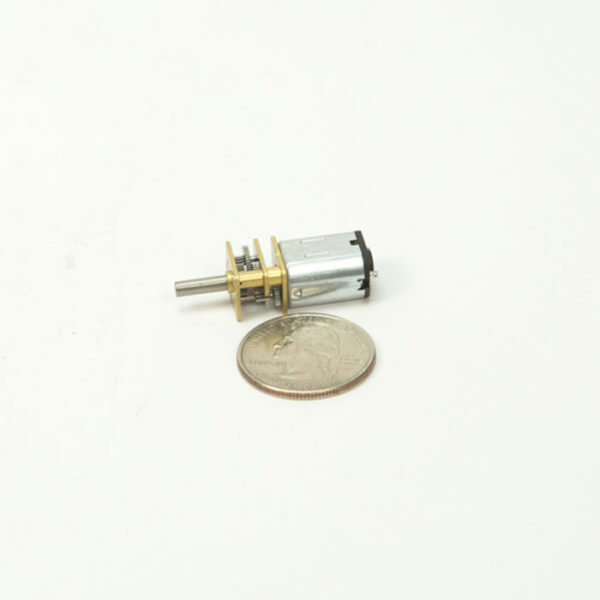 Micro DC geat motor kit. 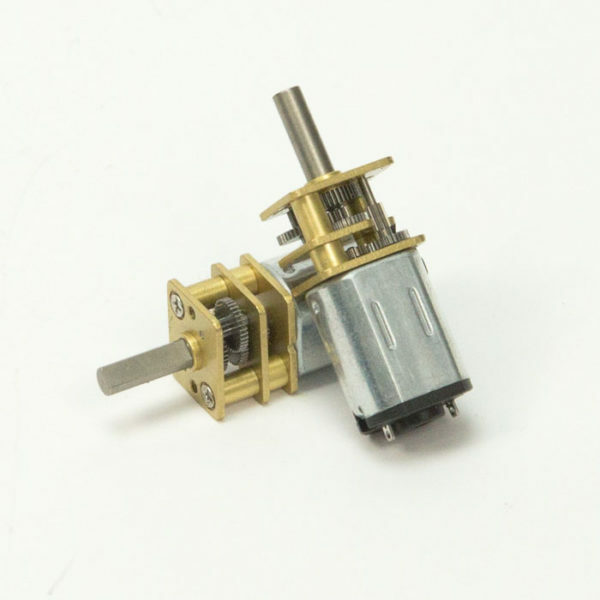 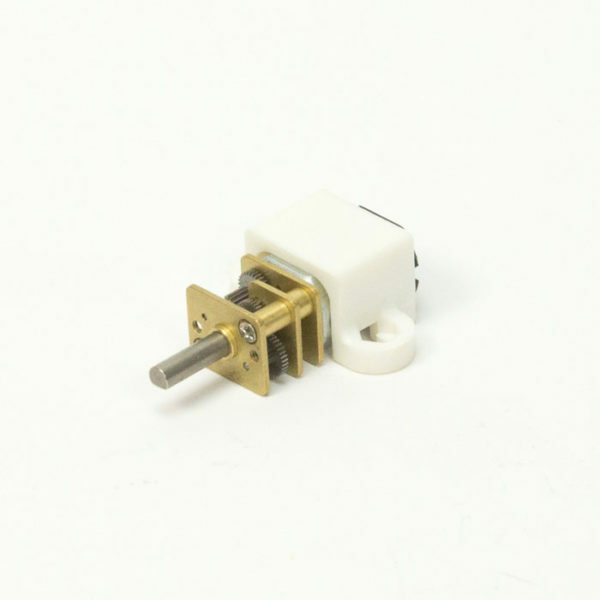 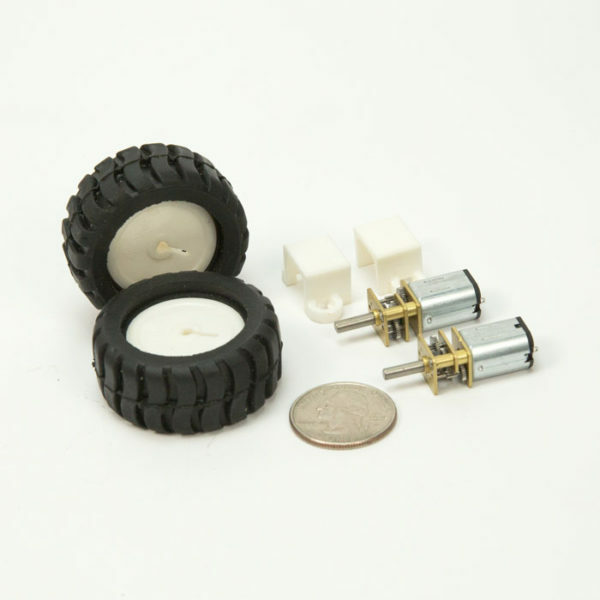 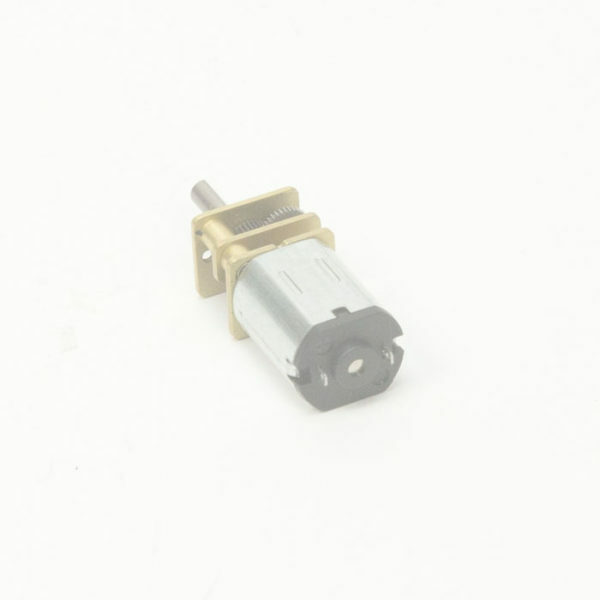 High quality DC micro gear motor with rubber wheel. 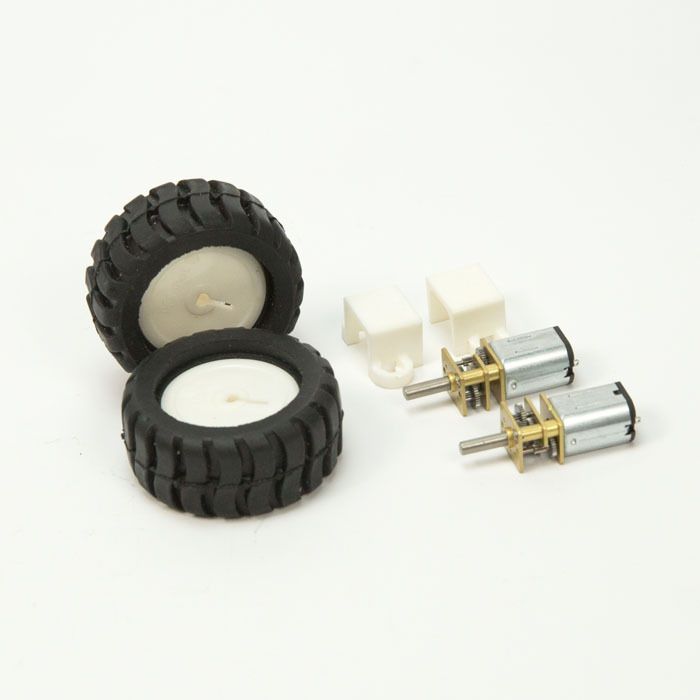 2 motors, 2 wheels, 2 brackets.